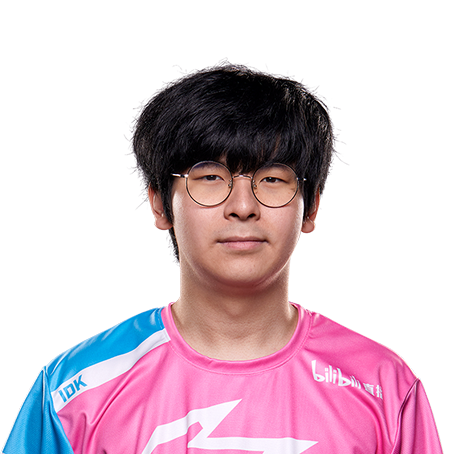 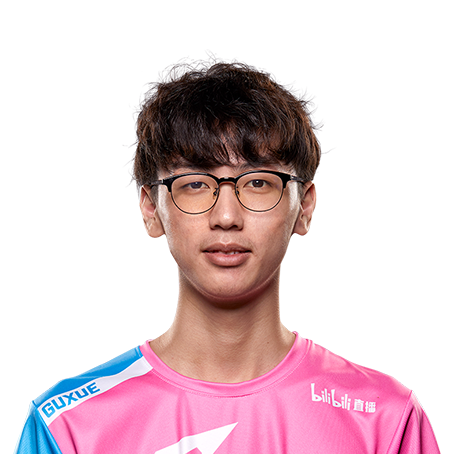 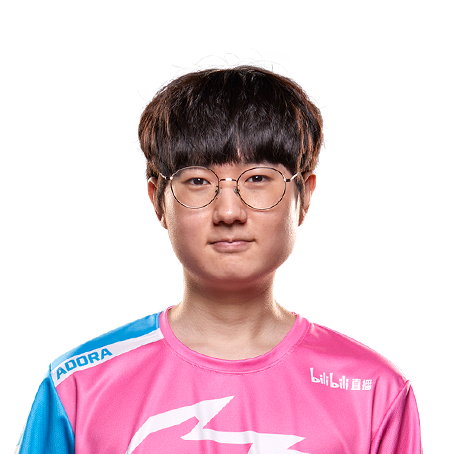 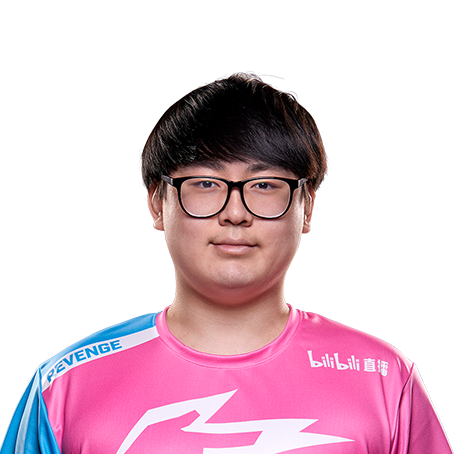 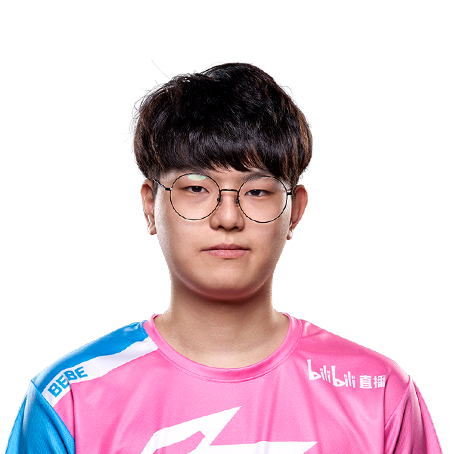 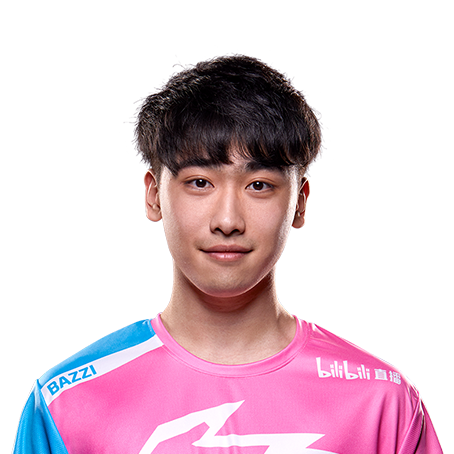 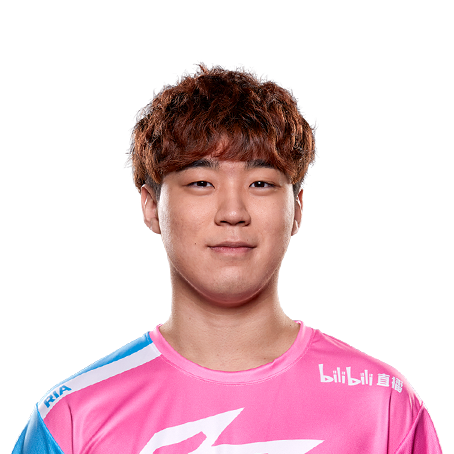 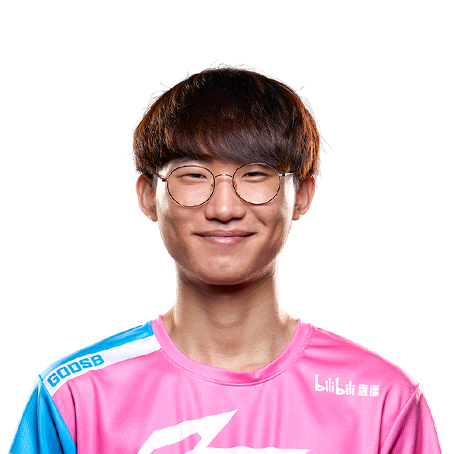 Hangzhou Spark represents a home region that encompasses the Zhejiang Province of China, and Hangzhou is the home of the team. 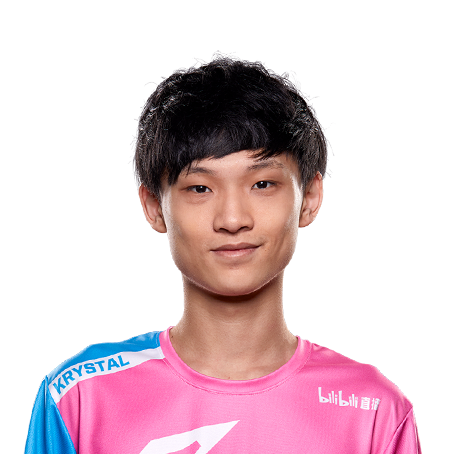 It is affiliated with the newly established bilibili Esports Company. 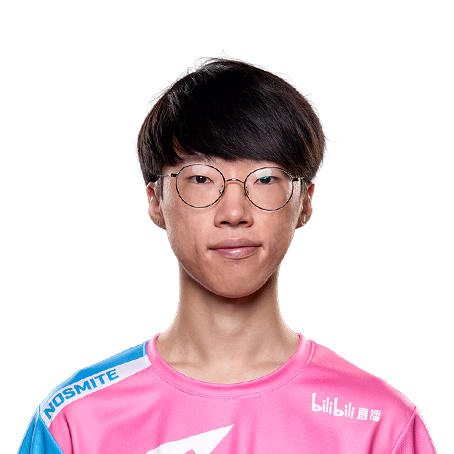 Pink is the main color of the brand, with white and blue as secondary colors. 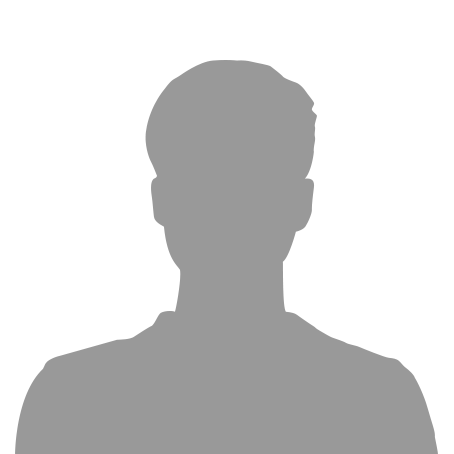 The color combination represents Hangzhou, the fast-growing city in the process of transforming into an international destination.